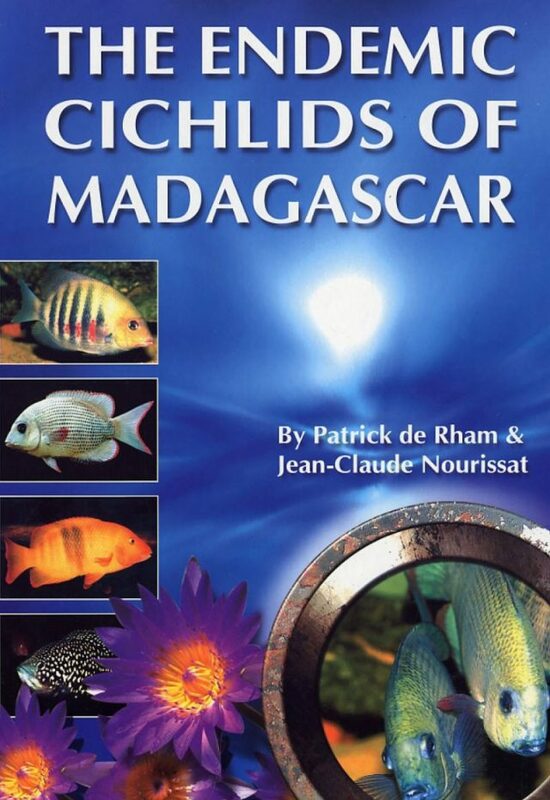 More than thirteen years have passed, since Jean-Claude Nourissat and Patrick de Rham began their quest (January 1991) for the elusive cichlids of Madagascar. This book is an update of all the knowledge that they have accumulated during their forays in the Grande Ile, in which the diversity of cichlids was found to be much higher than previously believed. At the beginning of their investigations, only nine valid species of endemic cichlids were scientifically described. Today they number 19, more new descriptions are underway and close to 50 species and geographical populations have been recorded.